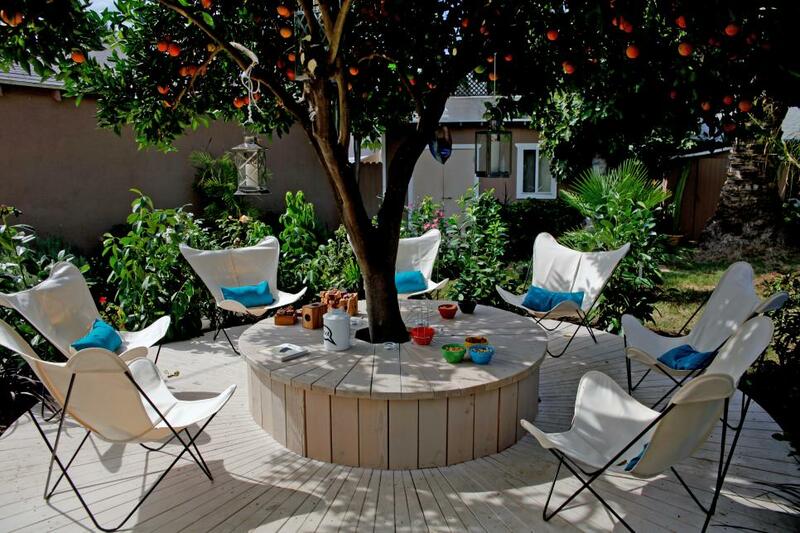 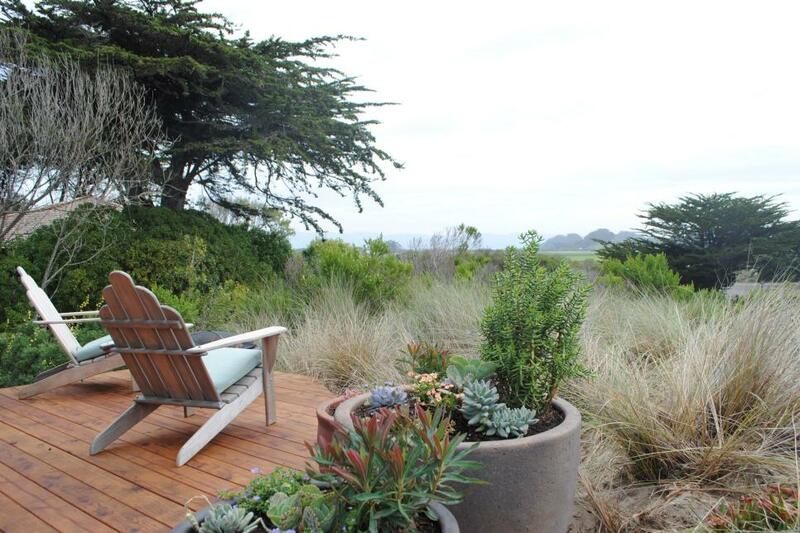 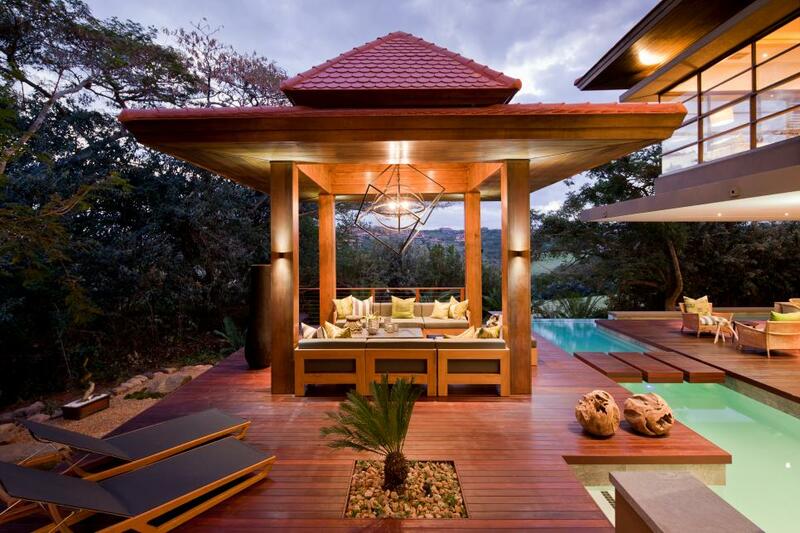 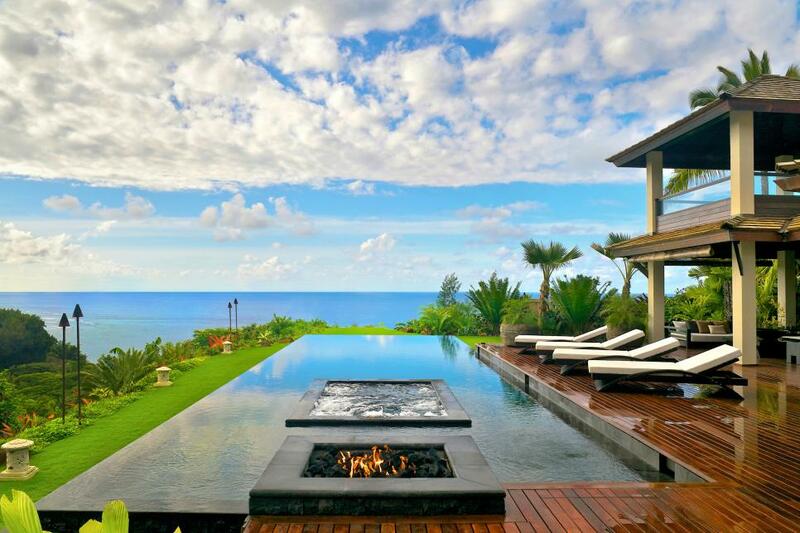 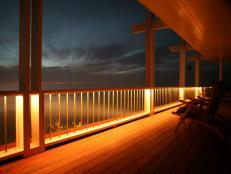 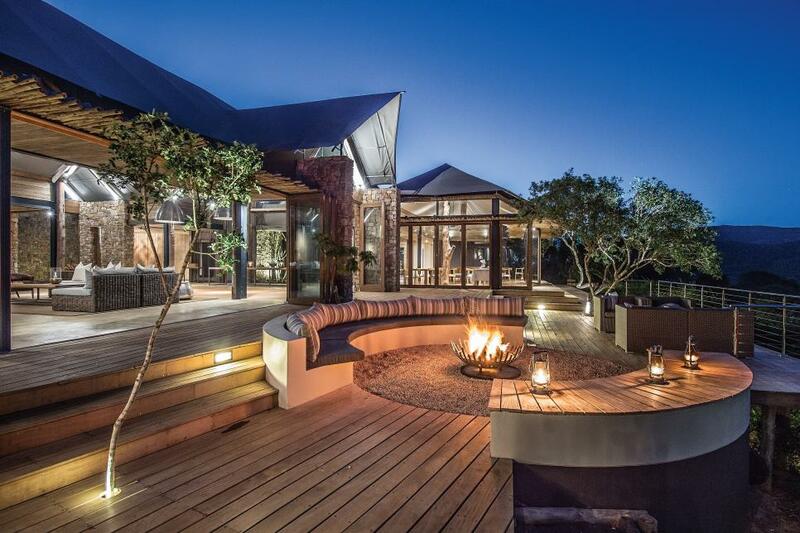 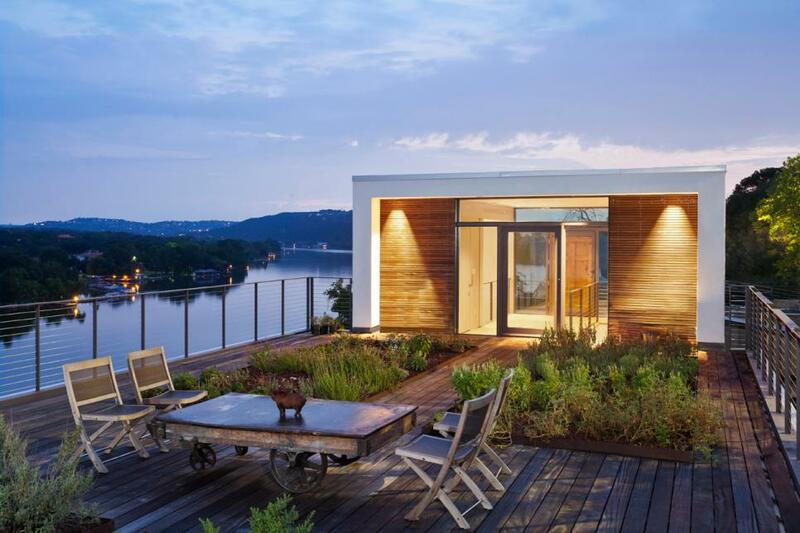 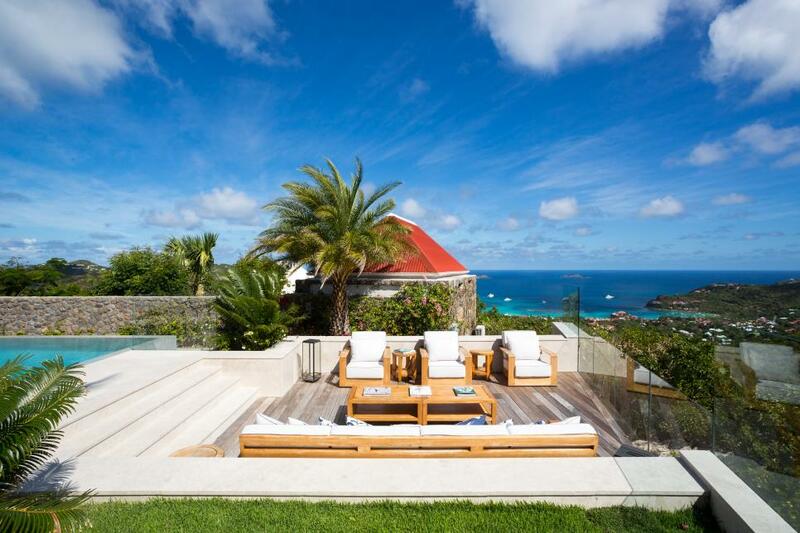 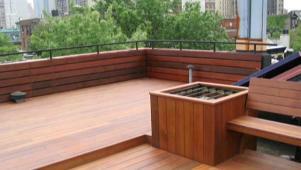 Learn about deck design ideas and check out some great pictures for inspiration. 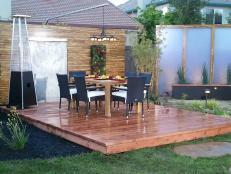 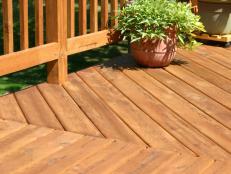 A good place to start when planning your deck design is with some of the most common decking ideas. 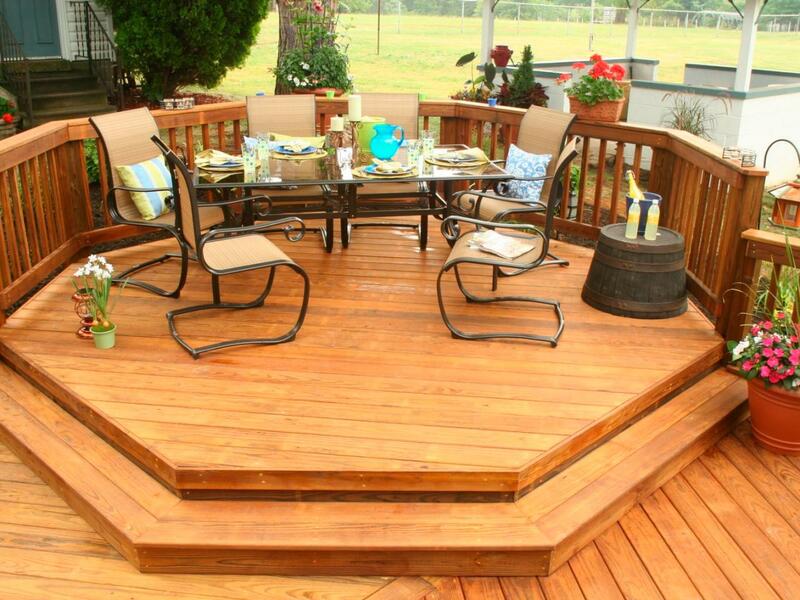 Platform decks are some of the simplest and most commonly found—they sit low to the ground and are best for level areas. 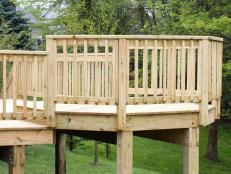 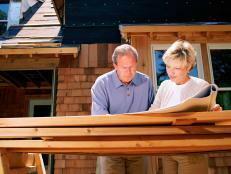 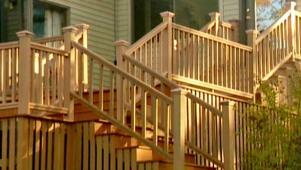 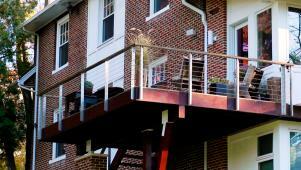 Raised decks sit higher and must incorporate railings and other safety features in their designs. 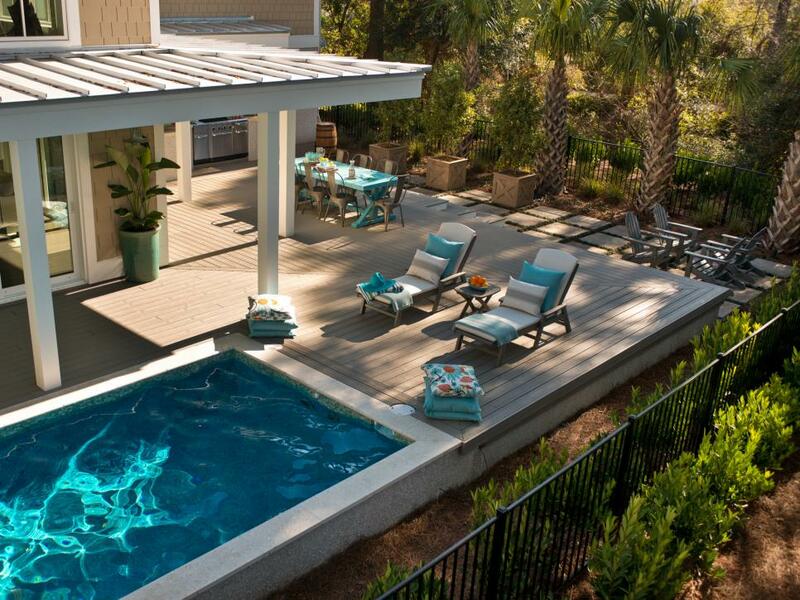 Two-story decks can be spectacular to behold, but they present design challenges as they must incorporate both the lower and upper stories of the home. 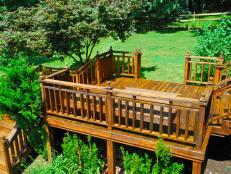 Multilevel decks are great for yards or outdoor areas with uneven ground, as they can conform to the natural contours of the space. 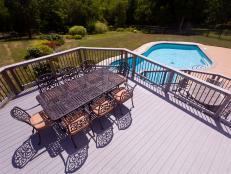 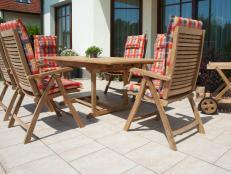 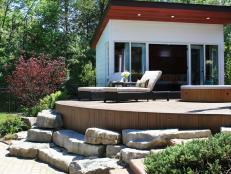 Finally, freestanding decks can be a great option when attachment to the home is not possible. 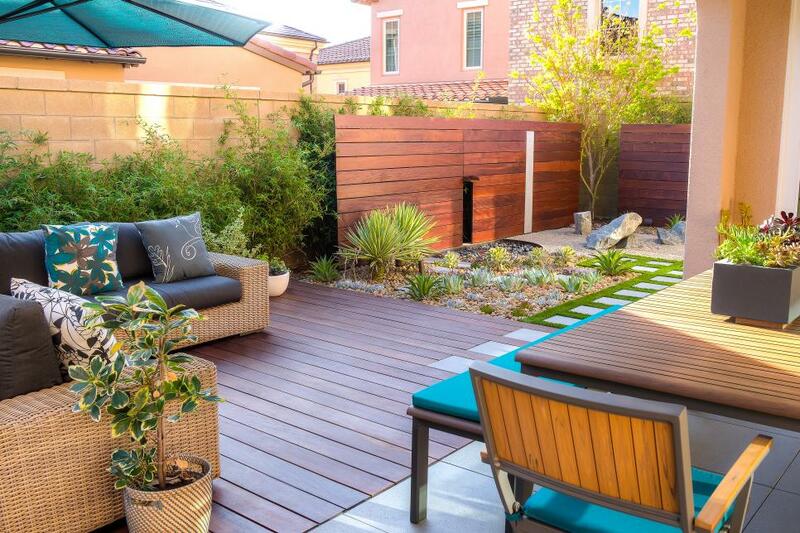 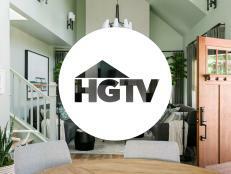 By exploring the possibilities for deck designs and browsing deck design pictures, you'll be sure to find the deck design that's best for your home, and before long you'll be enjoying the outdoors on your brand-new deck. Find out all you need to know about floating decks and get great inspiration for your deck project.